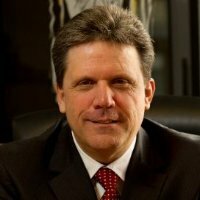 Greg James, founder of the JAG Foundation, served as Chairman until 2016. 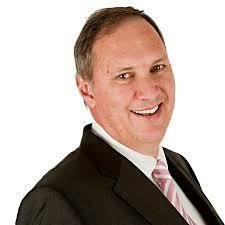 He is a Chartered Accountant (SA), and has experience in financial management, corporate finance, mergers and acquisitions and business turnarounds. 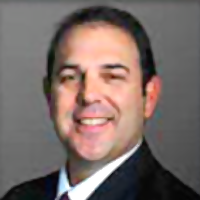 Reid Corin is a practicing attorney in private practice Reid Corin Attorneys in SA, with 30 years of experience in law and commerce as well as a professional negotiator, negotiation coach and founder of Engage Negotiations. 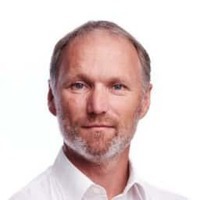 Karl Westvig is a serial entrepreneur having founded and cofounded numerous businesses namely RCS, Como Capital, African Finance Bank, and currently hold the title of CEO at Retail Capital. 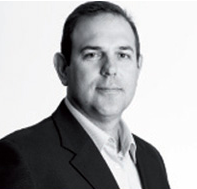 Schalk has had a successful business career in the fields of business consulting, retail and consumer finance over the last 30 years. He is currently the Non Executive Deputy Chairman of the RCS Group and serves as a director of companies.